God’s justification of those who trust in him, according to the Gospel, is a decisive transition, here and now, from a state of condemnation and wrath because of their sins to one of acceptance and favor by virtue of Jesus’ flawless obedience culminating in his voluntary sin-bearing death. 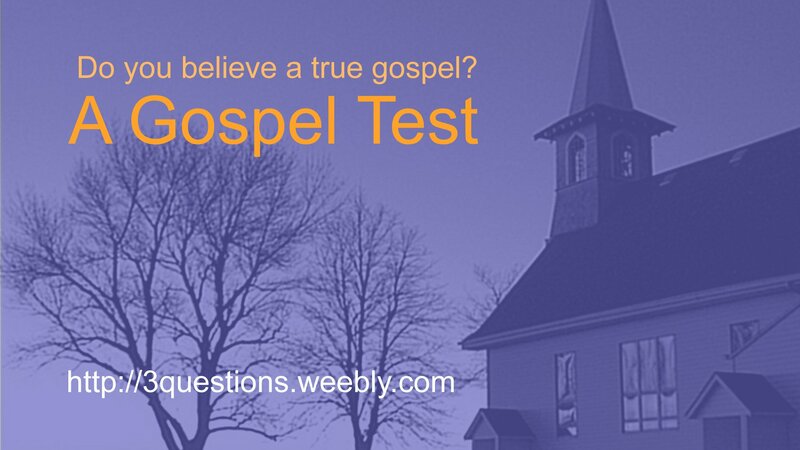 We affirm that Christ’s saving work included both his life and his death on our behalf (Gal. 3:13). We declare that faith in the perfect obedience of Christ by which he fulfilled all the demands of the Law of God on our behalf is essential to the Gospel. We deny that our salvation was achieved merely or exclusively by the death of Christ without reference to his life of perfect righteousness. The fatal result of this terrible error is to leave The Law as claimant over those in Christ: for, “Law has dominion over a man as long as he liveth” (7.1). Unless you are able to believe in your very heart that you died with Christ, that your old man was crucified with Him, and that you were buried, and that your history before God in Adam the first came to an utter end at Calvary, you will never get free from the claims of Law upon your conscience (William R. Newell: Verse by Verse Commentary on Romans). Adjective Experienced in the imagination through the feelings or actions of another person: “vicarious pleasure.” Acting or done for another: “a vicarious atonement”. Christians need to stop following men in general, and Reformed men in particular. God only sanctifies with truth, and Reformed doctrine does not save or sanctify accordingly. It calls for a salvation by law-keeping and who keeps it is not the issue. The law as a standard for justification is the issue. 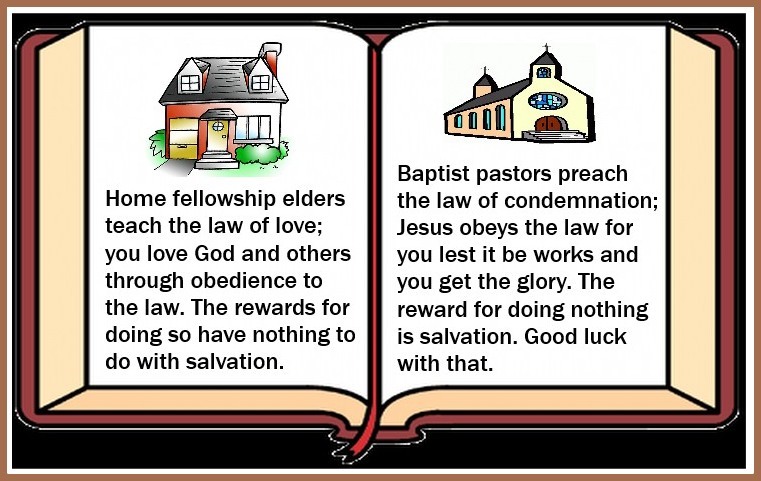 It also denies the different relationship of the law to believers as opposed to unbelievers: the law provokes the former to righteousness, and provokes the latter to sin. It skews the very biblical definition of the regenerate.